Continental Cream Quarries, LLC opened in 2009, reestablishing the Armadillo Quarry as the prime supply for Texas “Cordova” Cream and “Cordova” Shell to the Limestone Industry. 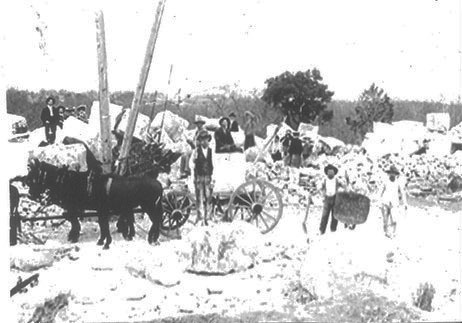 Historic 100 year old central Texas limestone quarry re-opens. 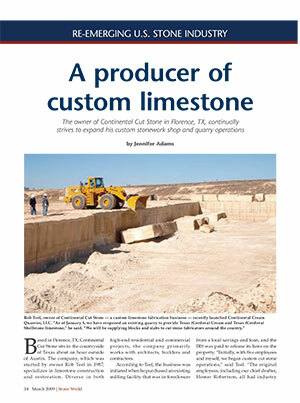 ….This quarry is unique in this area due to its history and the quality of the raw material. 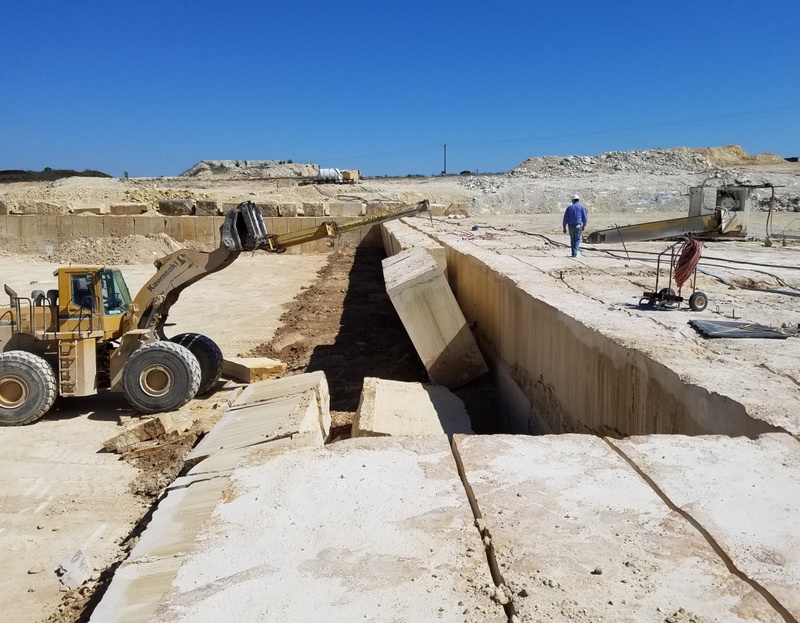 Limestone must be consistent and available in depth to produce large blocks required for elements such as columns, balustrade and surrounds.